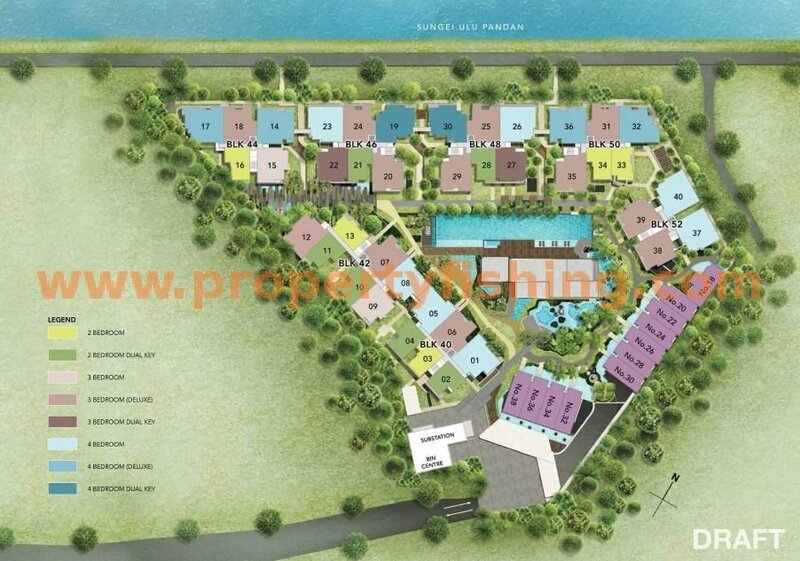 Waterfront @Faber is an upcoming condo at Faber Walk in the mature residential estate of Clementi. 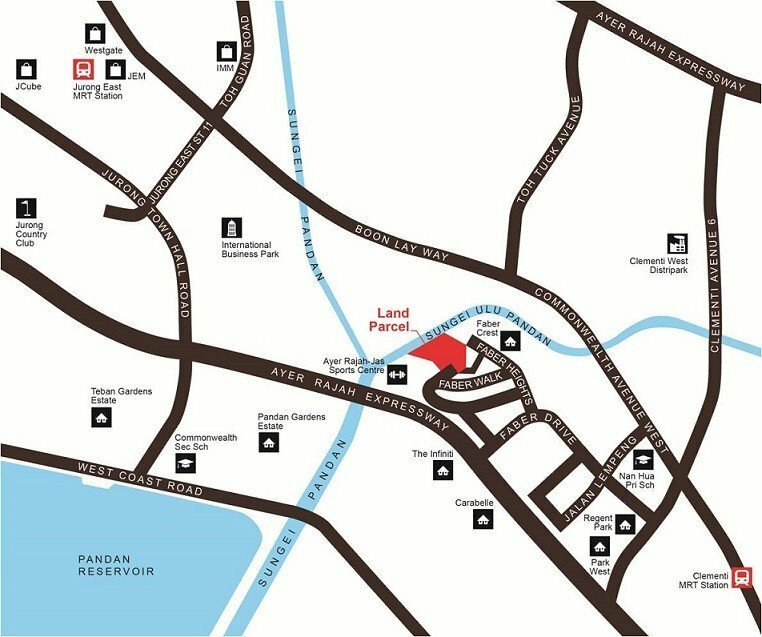 The 99-year leasehold site is approximately 162,808 sqft and is in an exclusive location facing Sungei Ulu Pandan and a park connector. The condo will be low-rise with only 5 storeys, making for an exclusive development with more space for each household. Enjoy waterfront living in a quiet and relaxing nature setting – perfect for families! 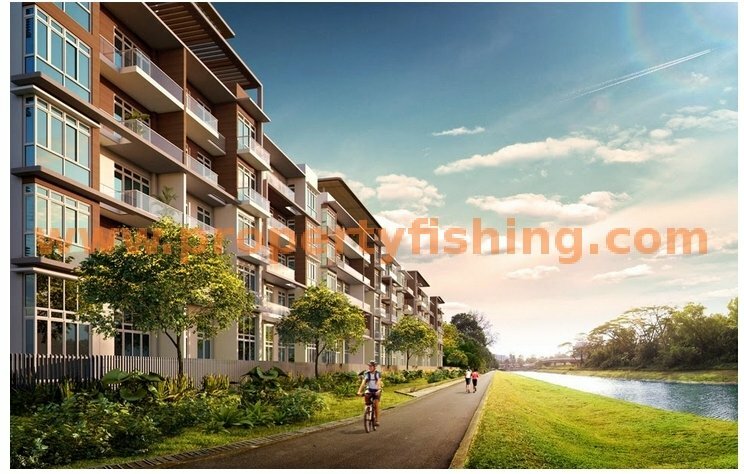 And yet, Waterfront @ Faber enjoys excellent connectivity via the AYE to all parts of the island, and is also a stone’s throw away from Jurong Lake District, the biggest commercial hub outside the CBD comprising JEM, JCube, International Business Park, Westgate, and Westmall. Nearby shopping and dining options include Clementi Mall, Sunset Way shops and restaurants, Bukit Timah Plaza, Beauty World Centre / Plaza, and IMM. Waterfront @ Faber is also close to many educational institutes such as the Japanese Kindergarten, Clementi Primary School, Pei Tong Primary School, Qifa Primary School, Nan Hua Primary School, Clementi Town Secondary School, Clementi Woods Secondary School, NUS High School of Mathematics and Science, Tanglin Secondary School, International Community School, Ngee Ann Polytechnic, Singapore Polytechnic, National University of Singapore, and ITE College West (Clementi Campus). For more details please contact Benson at 83187083.